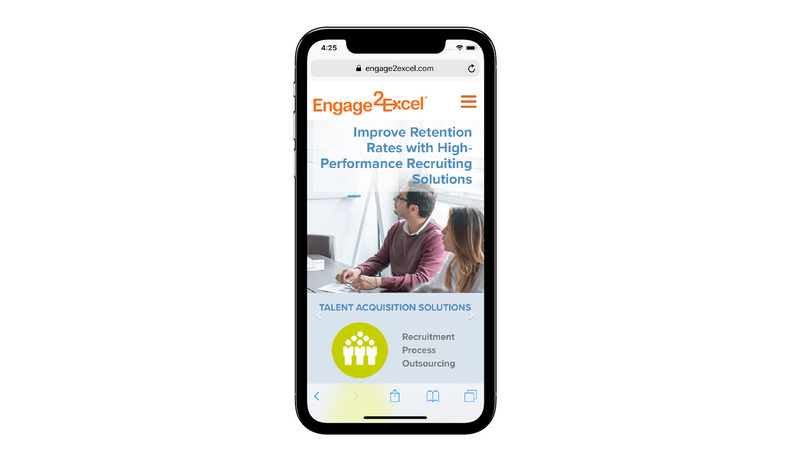 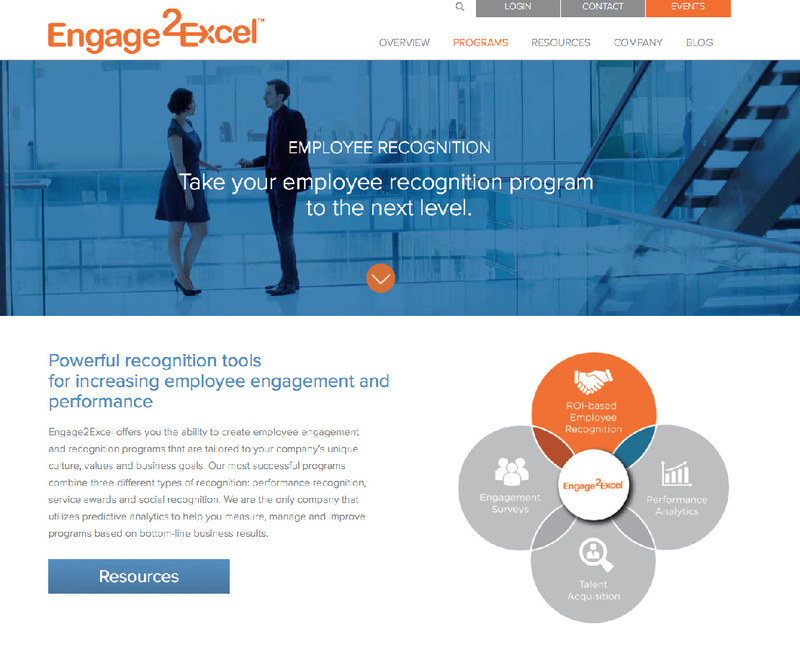 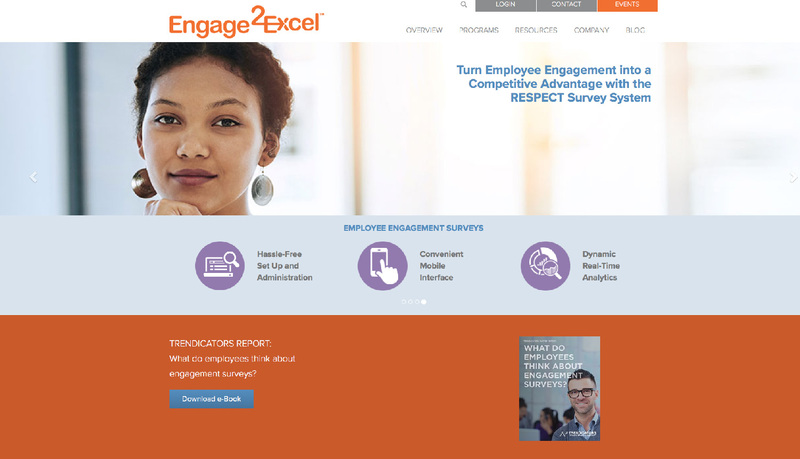 Rouviere Media did the Wordpress development for this colorful and informative site for Engage2Excel, an employee recognition compan, under the direction of Howard Development. 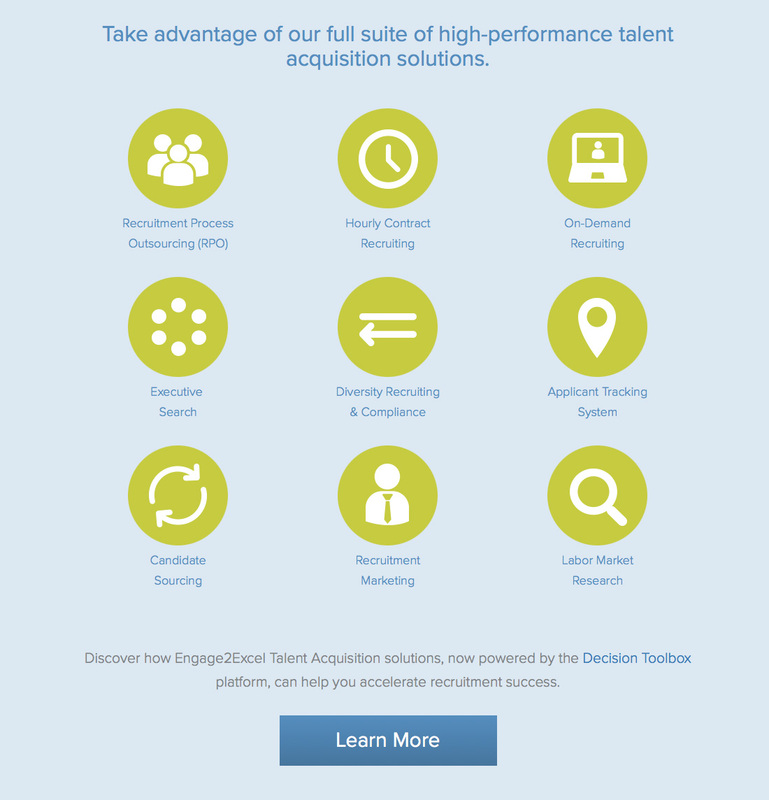 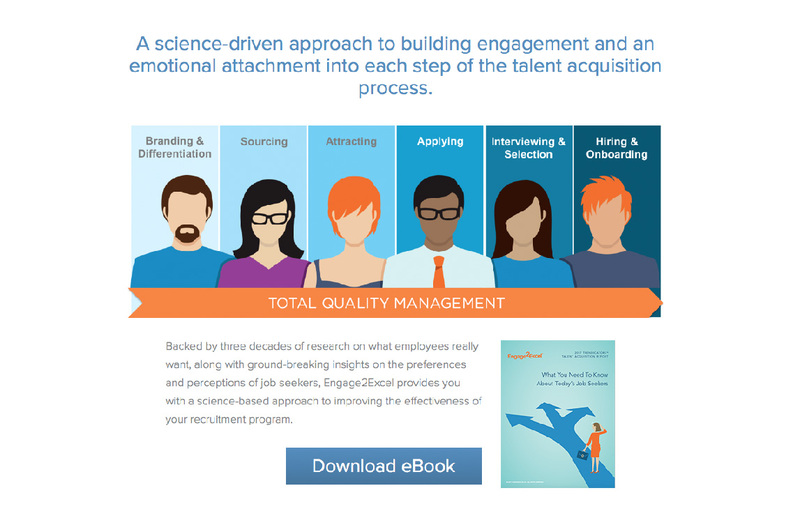 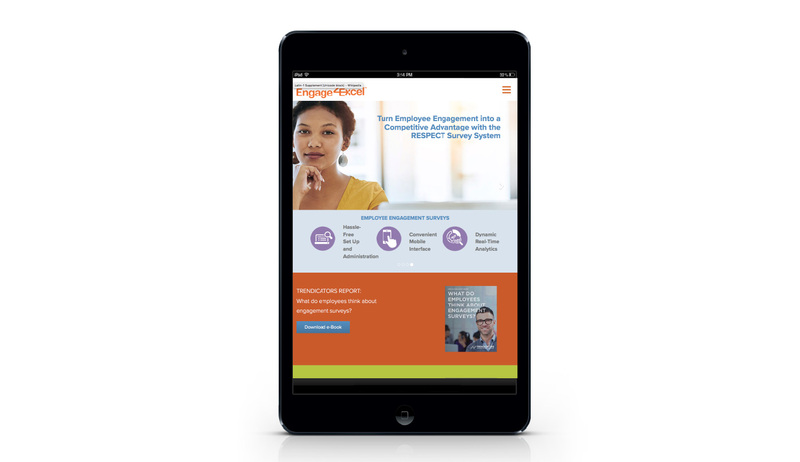 This colorful website is chockful of talent acquisition and recognition information and solutions. 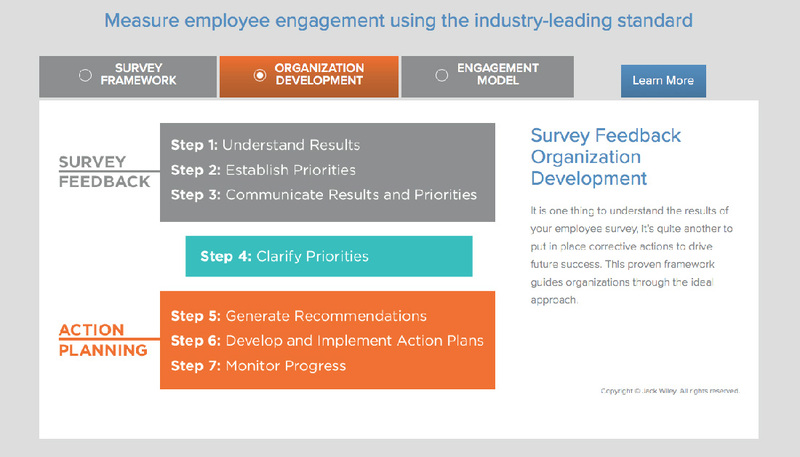 Among its features are infographic slideshows such as this one.